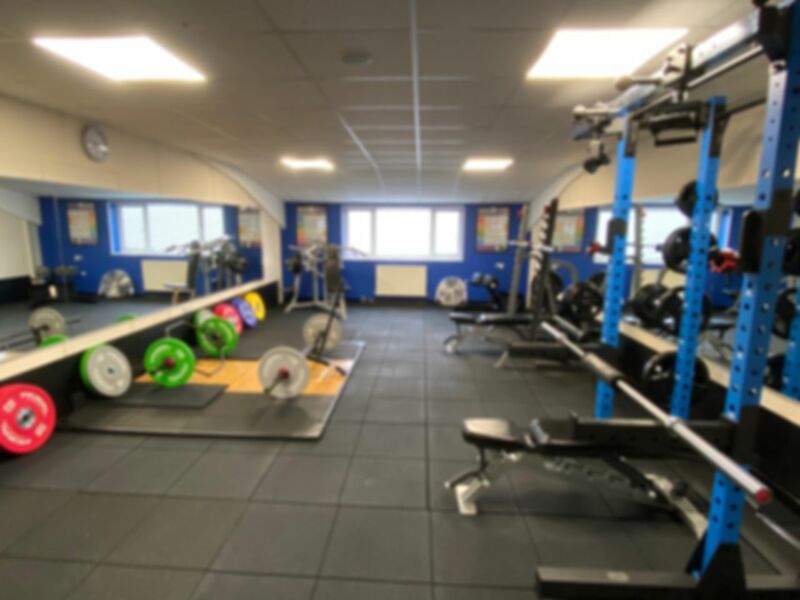 We are a professional, friendly and clean gym in the CH7 postcode area. We are situated on the Bromfield Industrial Estate opposite Cooks Carpets, just off the A494 Mold by-pass. Inside you will find a range of cardiovascular machines, free-weights and resistance equipment. Whilst the equipment is top of the line, the staff on-hand are more than happy to show you how it all works if you are unfamiliar with gyms. It's all in a comfortable, heated and air conditioned environment. Spacious changing rooms with showers, lockers and hair dryers are provided. There's also a cafe area selling a range of hot and cold drinks, protein shakes (pre and post workout) and healthy organic snacks.